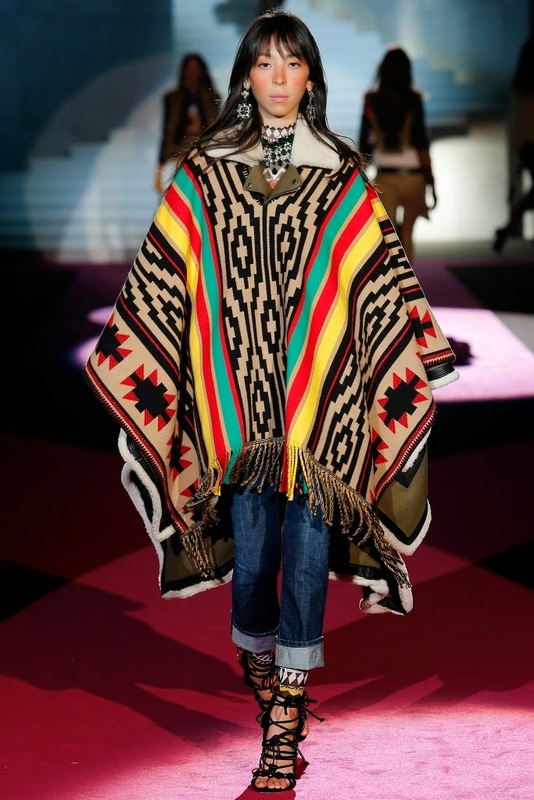 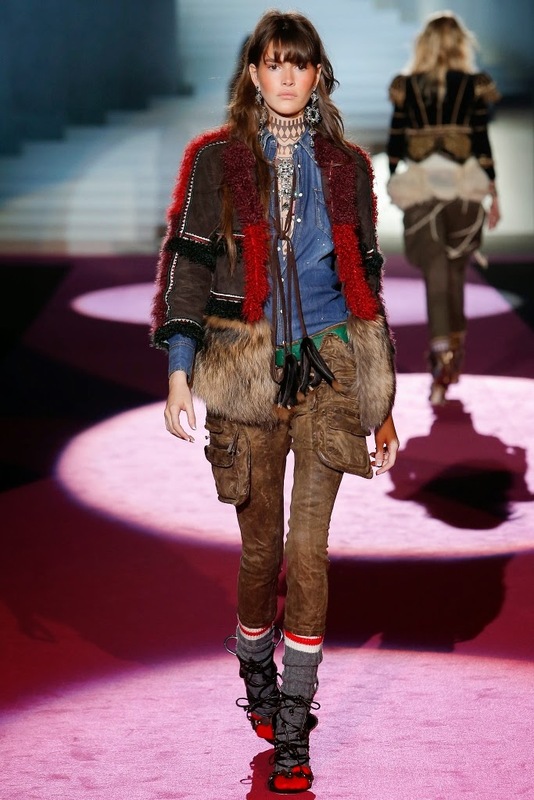 The Dsquared² Fall 2015 Collection, presented on March 2, 2015 during Milan Fashion Week. 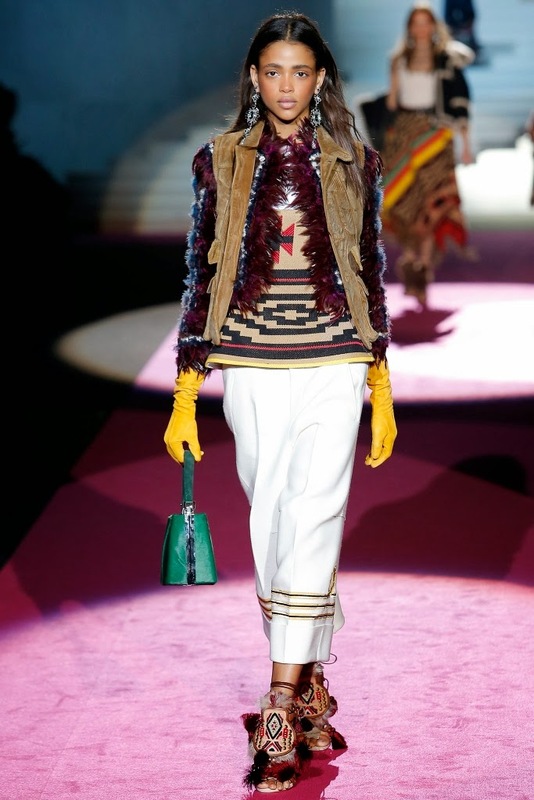 To see the complete Dsquared² Fall 2015 Collection, click "READ MORE" below. 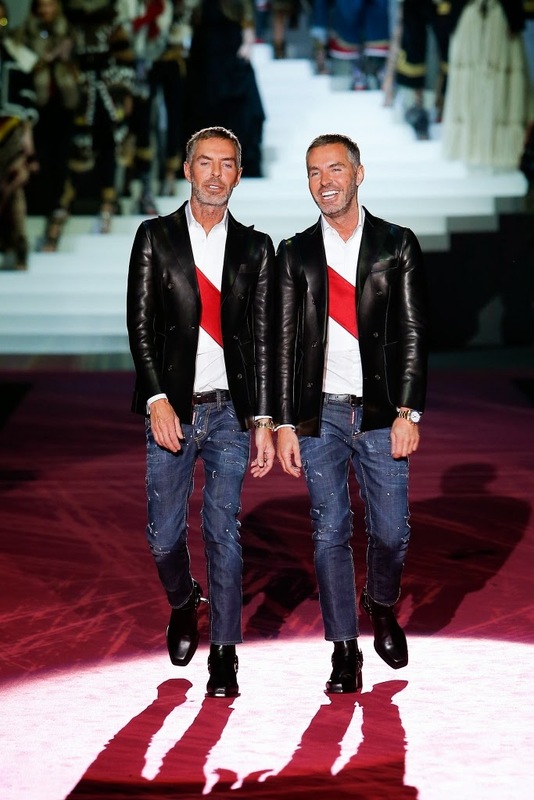 Fashion Designers Dean Caten and Dan Caten.